Why Choose Brian & Sons? Moving can be a stressful time, and choosing the right removals company for your domestic & commercial removals is essential, you need a company with a great reputation and fantastic customer service. WHY CHOOSE BRIAN & SONS REMOVALS? 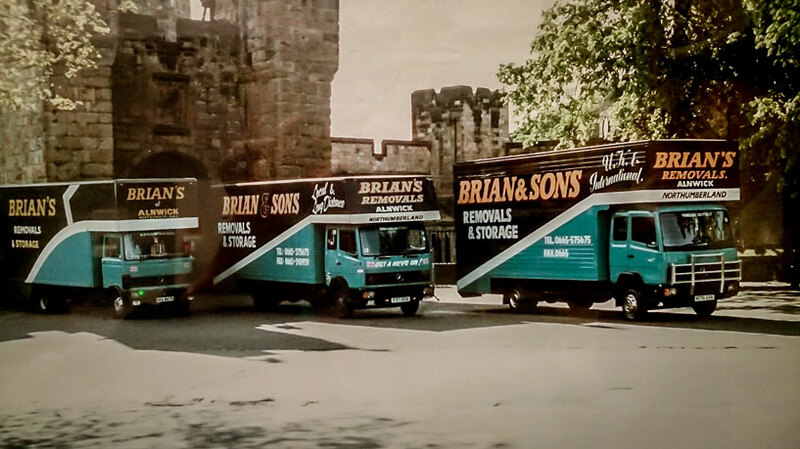 Brian & Sons have a wealth of experience in the removals and storage industry and since we established in 1970, our reputation has grown from strength to strength thanks to our dedication to customer satisfaction. With over 40 years experience, we are able to offer a range of professional services to our customers including a fully insured domestic and commercial removals service, we are also able to provide accessible storage facilities in Alnwick with over 8000 square feet of dry storage. 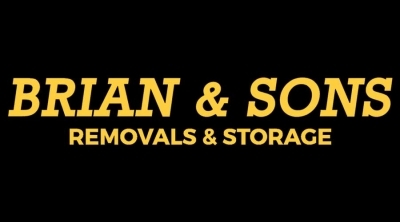 If you are moving home or business and looking for a reliable removals and storage service in Northumberland, download our free movers guide below or contact Brian & Sons today for a free quotation. Brian & Sons have been moving homes and businesses since 1970 and we know that each job is never the same. Whatever your circumstances, we provide a professional, reliable and dedicated removals and storage service. Clients return to Brian & Sons time after time because we provide them with a cost effective and quality removals service. Moving home can be a stressful time, when you make the decision to move house, why not contact us and one of our team will come to your home to carry out a moving consultation, during this time we will give you our professional advice and hopefully answer any questions you may have. Commercial removals can be a more complicated process than most domestic removals as there is a lot more to consider before and after the move takes place. In order to minimise disruption it is always better for a business to relocate outside of working hours, ensuring day-to-day business activities are not affected. 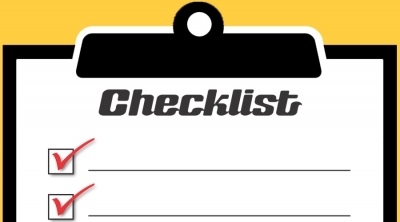 If your moving out date does not correspond with your moving in date our storage solutions may be your answer. We offer short and long term containerised storage at competitive rates, with over 8000 square feet of secure dry storage it may be just the solution you were looking for. 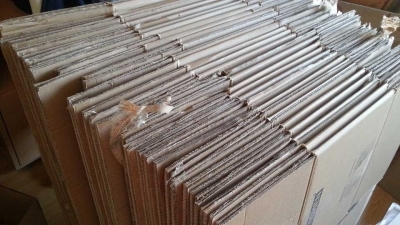 Moving home is one thing but packing can be a stressful experience., Brian & Sons can offer you either a full or part packing service; please ask at your initial consultation, you may be pleasantly surprised at the cost. Moving a piano requires a specialist team; contact Brian & Sons if you are looking to transport your prize possession. From an upright piano to a concert grand piano, we are here to help. Ready to get a FREE quote for your removals? Brian & Sons Removal & Storage offer a fully insured domestic removals service along with storage facilities in Alnwick, Northumberland. Our storage facilities provide over 8000 square feet of dry storage, with capacity for more if required, so you won’t find a better service in the local area.